The Altenheim has apartment suites for independent living. Apartments have an efficiency kitchenette, full bath with shower and spacious living quarters with a separate bedroom. All apartments have emergency call cords to pull in case of emergency. Linen service, housekeeping, personal laundry service and meals are provided at no additional charge. Recreational, educational, social, and religious services are also available. 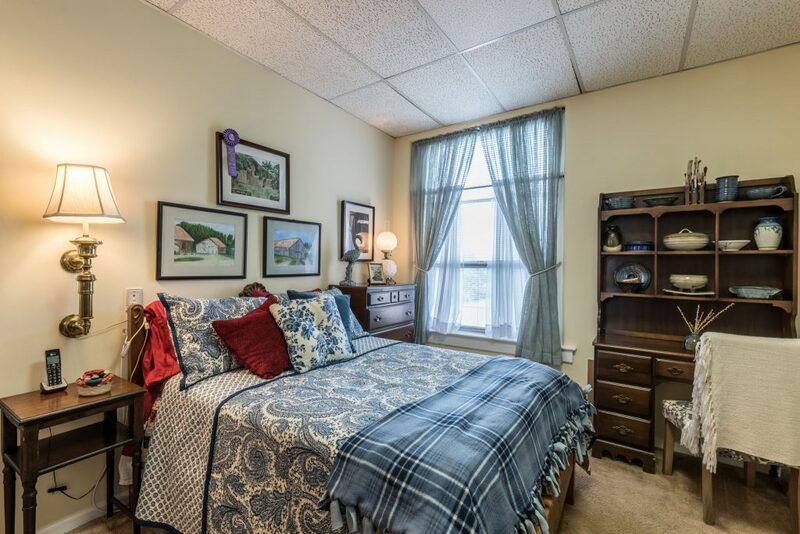 Residents residing in our personal care or assisted living facility can enjoy their own furnishings or the ones provided in a variety of private room suites, many with kitchenettes. Licensed nursing staff and nursing assistants offer 24-hour/7 day a week assistance with bathing and dressing as well as other activities. 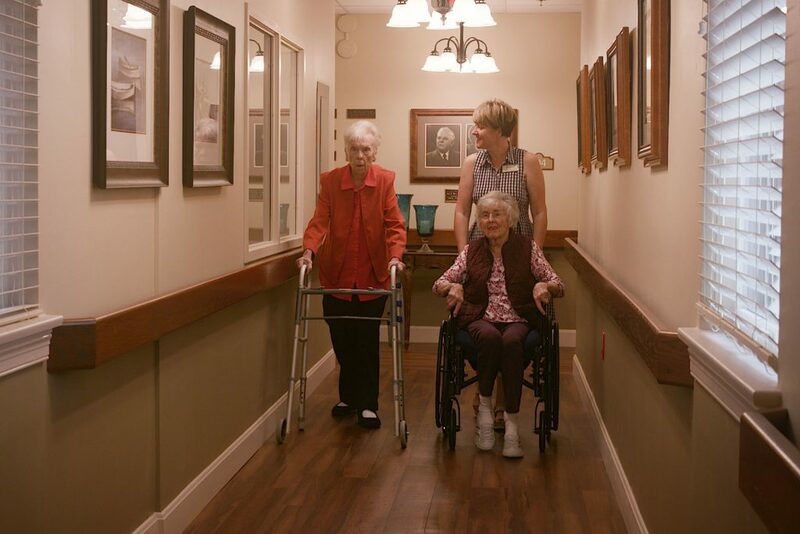 Residents receive 24-hour care with registered and licensed nurses and nursing assistants. Our Medical Director oversees care or residents can utilize their own physician. Nurse Practitioners are in the facility weekly and are on 24-hour call. Other health care professionals such as dentists, podiatrists and psychiatric nurse practitioners offer services as requested. Residents in this level of care may have been under an “observation” stay at the hospital and may need more therapy and strengthening before returning to their home situation. Residents may also be admitted to this level of care after an acute incident in a lower level of care within our facility; or in a different situation or at home. 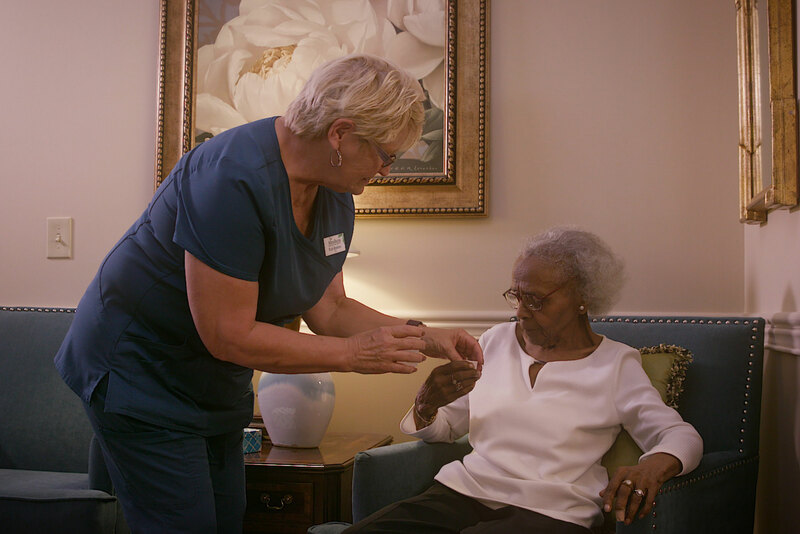 The Hospice Care Team of doctors, nurses, nursing assistants, social workers, chaplains, and volunteers provide comprehensive care that addresses the physical, emotional and spiritual needs of residents who qualify. Hospice care is provided in tandem with the routine care of our facility nursing staff to improve the life of the resident. 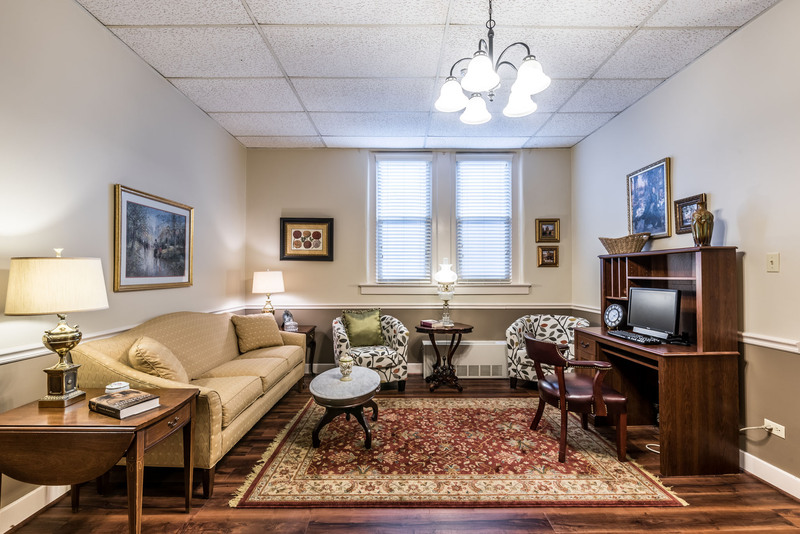 A charming and comfortable senior community living situated in the Highlands in Louisville Kentucky. 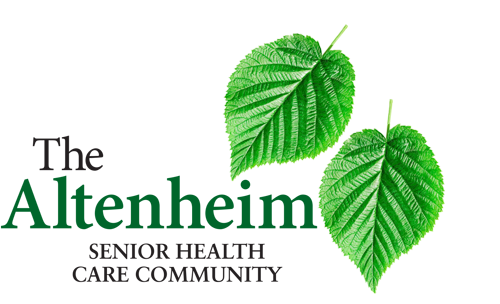 Follow us on Facebook for news and events or use this contact form to schedule a visit! © 2019 The Altenheim. All rights reserved.